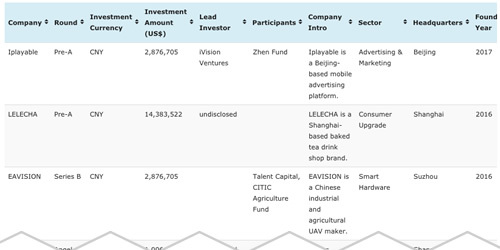 DealShot is China Money Network’s daily unfiltered list of all the private equity and venture capital deals happening in Greater China. Some days there are as many as 25 deals, and we cover them in DealShot! Gain all the info you need on the capital raised in each round; participating parties; product and service categories; geographic details; and more! More than 10 investment deals closed today, with funding led by Warburg Pincus, Yunding Capital, and more! 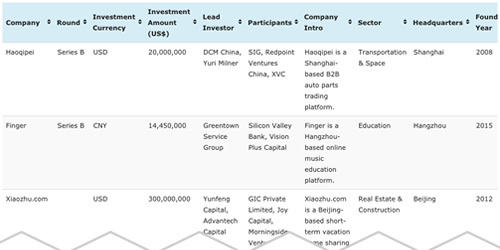 Yunfeng Capital, Advantech Capital, DCM China, and Yuri Milner led top deals today!